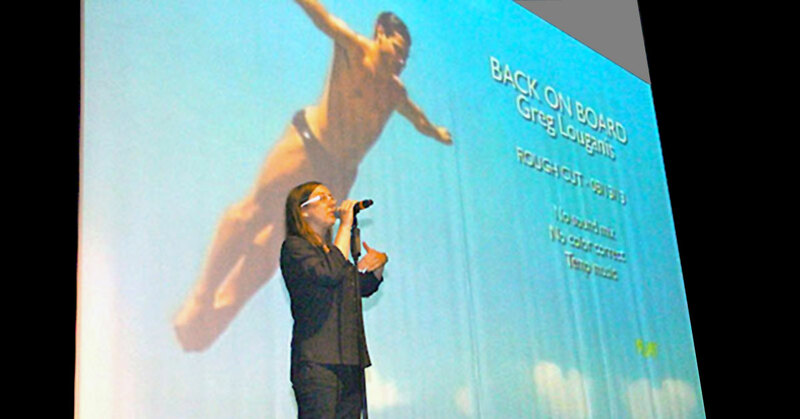 Were you lucky enough to see Back on Board: Greg Louganis before it was finished and screened on HBO? Pride of the Ocean passengers certainly were! Pride of the Ocean is thrilled to welcome back Cheryl Furjanic, who workshopped a rough cut of Back on Board when it was still in production, and will be giving us the rare opportunity to preview her latest work in progress, The Monument. In the summer of 1969, a group of young people — LGBTQ+ street kids, trans folks, gender non-conforming youth, drag queens, and allies — fought back against a police raid of a popular NYC gay bar, The Stonewall Inn. This Stonewall uprisingbecame the match that ignited the still fragile gay rights movement. In the years that followed, the LGBTQ community would gather together near Stonewall in times of celebration, mourning, and protest. In 2016, the area surrounding Stonewall was designated a National Monument. 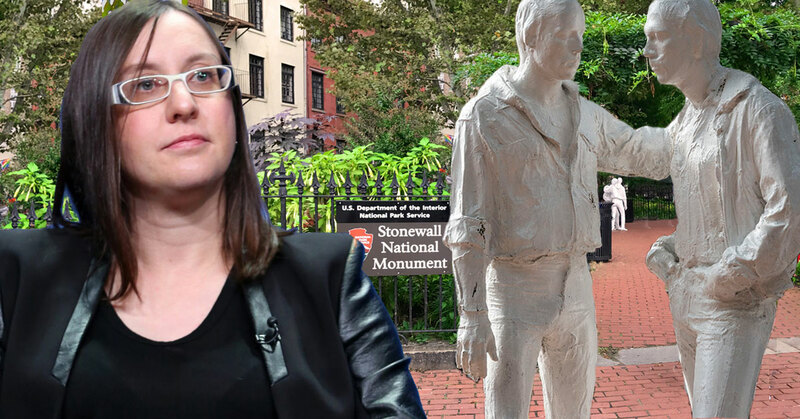 From police riots to park rangers — The Monument explores the living legacy of Stonewall and ways in which this small corner of New York City has become a hallowed ground and sacred space for LGBTQ folks across the world. Cheryl first joined Pride of the Ocean with her film Sync or Swim, a splashy look at a marginal sport: U.S.A.’s top synchronized swimmers endure rigorous training and overcome unthinkable obstacles to compete for Olympic glory. Cheryl also showed everyone how it’s done with a now famous Busby Berkeley style showpiece performed in the swimming pool of the Norwegian Dawn. Seeing is believing. Click below to view!